Vadim Rudenko was born in Krasnodar in a non-musical family. He began to play the piano at the age of four, immediately showing an amazing talent for music. He played his first concert at seven. In 1975 Rudenko was accepted into the Central Music School in Moscow and several years later won the Concertino Competition in Prague, after which he entered the Moscow Conservatory in the class of S. Dorenski, from which he also graduated. During his studies he was the laureate of many prestigious competitions, including the Queen Elisabeth Competition, Santander, Viotti competitions and the Tchaikovsky competition twice. He performed at concerts and grand concert tours in Russia and abroad with the most renowned orchestras, including the Moscow Radio Symphony Orchestra, the Russian National Orchestra, the Concertgebouw Orchestra, the WDR Sinfonieorchester from Cologne and the NHK Symphony Orchestra in Japan. He is lucky to have worked together with such artists as V. Fedosyev, E. Svetlanov, D. Liss, M. Janowski, P. Entremont, M. Pletnev, Y. Bashmet and N. Lugansky, with whom he has been regularly performing in a duet since 1995. 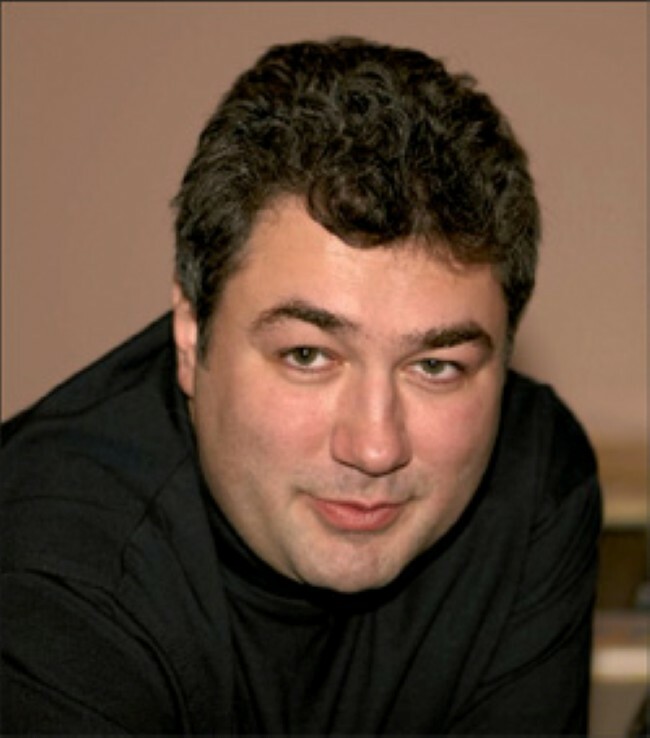 During his career, Vadim Rudenko played on major concert stages all over the world, including the Verdi Conservatory in Milan, the Tonhalle in Zurich, the Osaka Symphony Hall, the Palais des Beaux-Arts in Brussels, Suntory Hall in Tokyo and the Rudolfinum in Prague. He also played at major international festivals, including the La Roque d’Anthéron and the Crescendo Festival in Moscow. He recorded numerous solo albums, and with other musicians.